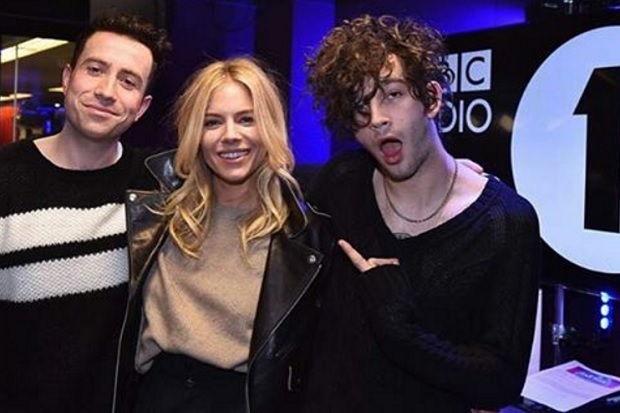 Maybe the one thing we love so much about The 1975‘s Matt Healy is that he has a major DGAF attitude. His cool confidence and ability to not take himself too seriously carries him through any given situation with effortless ease, which is why we kind of have to laugh at the shade he threw at The Chainsmokers while co-hosting the BBC Radio 1 Breakfast Show. Ok yeah, that sounds harsh, but from his tone of voice and demeanor, it’s unlikely he was expecting anything less than another smash ear worm. You can watch the video below and let us know if you think Matty’s diss was real shade.